Right from the heart of the Val de Travers comes this new and really fine product from Blackmint Distillers. First I got a sample of this from a friend in Germany, and once I had sampled it, I knew I'd buy it as soon as it would get out. I was then graciously provided with a bottle of the Kübler 53, as I prefer to call it, from the distillery in order to be able to do a more thorough tasting. So, what's this new product like? 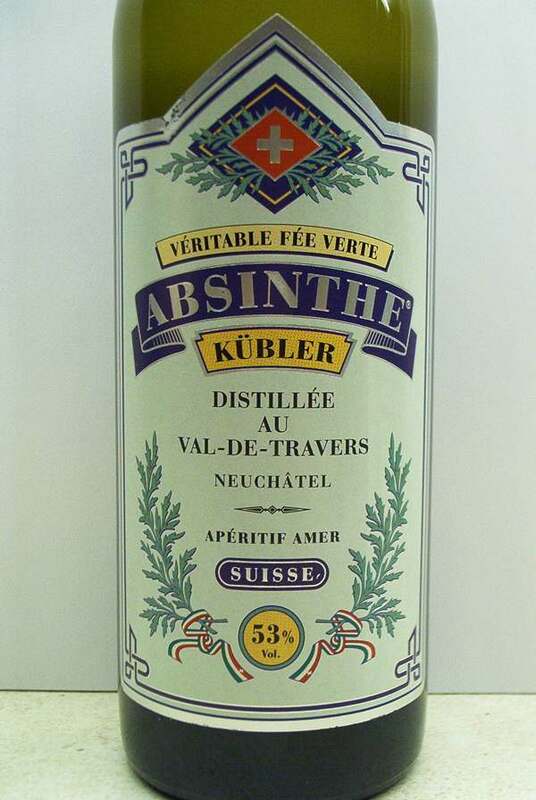 Is it only a modified Extrait d'Absinthe Kübler 57? No, it is not. It's at a lower alcohol level, but it's got a much fuller and richer taste. I'd say it's a completely different product. In this, the Kübler 53, that earthy - or burnt - tone of the Kübler 57, is long gone. This is actually a very fine Bleue, or Blanche if you prefer. 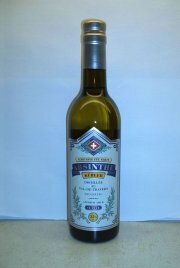 The first thing I notice when opening the bottle is a nice smooth smell of fennel and anise. If I let the nose take it in for a while longer, I scent a nice herbal blend with a fine touch of wormwood. 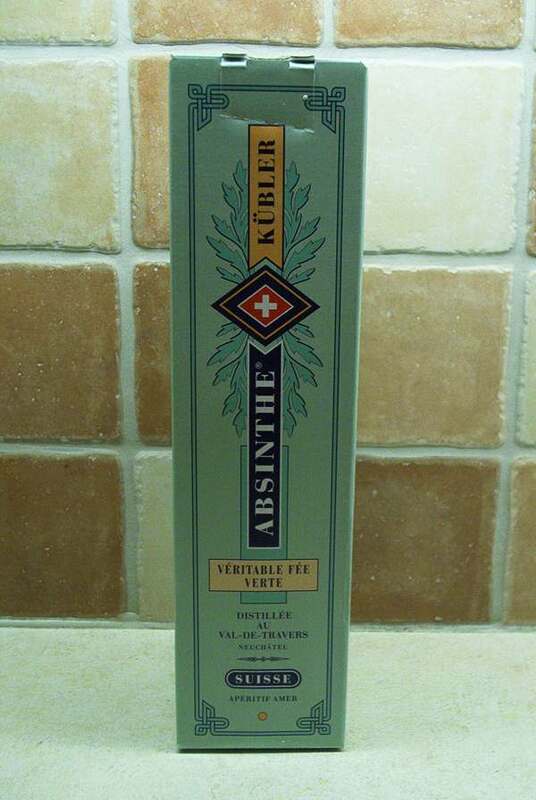 It's got a totally different character from the other Kübler absinthes. This one is more towards the floral complex character of the Blanche de Fougerolles. Not quite as complex, but well on its way to the top. Tasted neat it is, of course, not that strong, considering it's "only" at 53%. 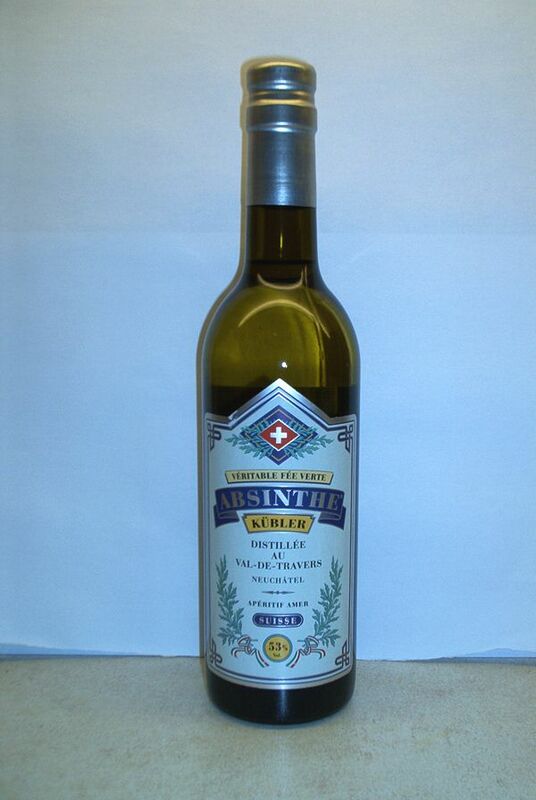 Dilluted with water it presents a thick white louche and the floral aromas come out in a very fine manner. It's rather dominant on the fennel and anise, but once tasting it, you can clearly taste the wormwood, lingering on the back of the tongue. Very nice.